bwaahahahahaha! Great pic! It's a classic!! 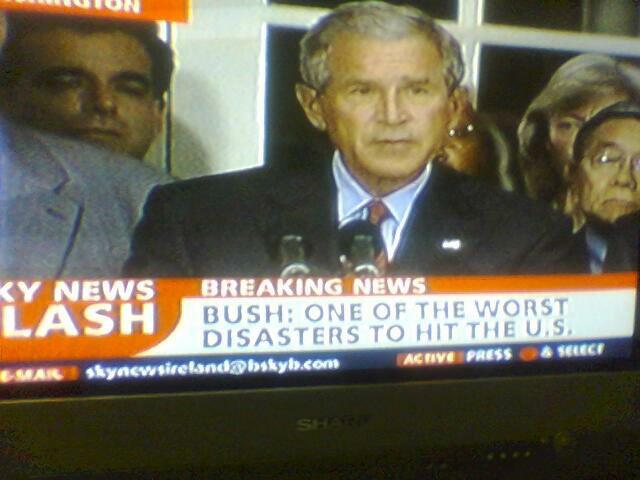 --George W. Bush to White House audience, August 5,2004. LOL, what makes it really funny is the fact that nobody seems to object to that little caption, which probably means they agree with it!